As we settle into Sprint it is a good time to check on the status of a few race series that take place in Toronto in 2017. We don't have to go far to see good news about a Canadian driver in the Verizon IndyCar Series James Hinchcliffe, of the #5 Schmidt Perterson Motorsports car, won the Toyota Grand Prix of Long Beach! It's also the 5th career win in IndyCar. Now he has his sights on overtaking Paul Tracy's long list of wins. This puts James in second place in the standing, just behind Sebastian Bourdais, after the second race in the 17 race season. The Honda Indy Toronto is just a couple months away in the heat of Toronto's summer - July 14 to 16 at Exhibition Place. 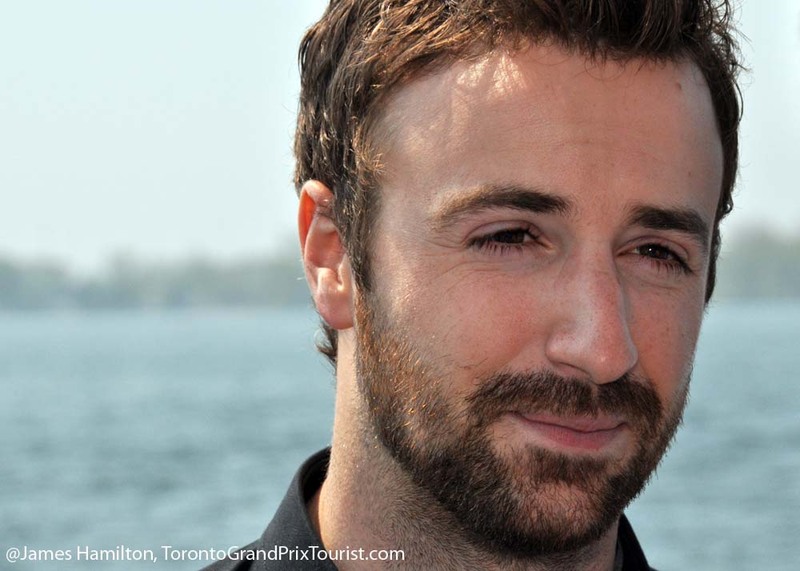 In 2014 Sebastian won one of the two Toronto double header races while James took third place last year. We will catch up with the schedule and map for the Toronto series as we get closer to the date. 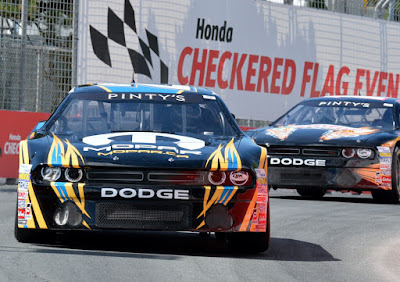 The NASCAR Pinty's Series stockcar races will start during the Castrol presents the Victoria Day Speedfest at Canadian Tire Motorsports Park, May 19 to 21. 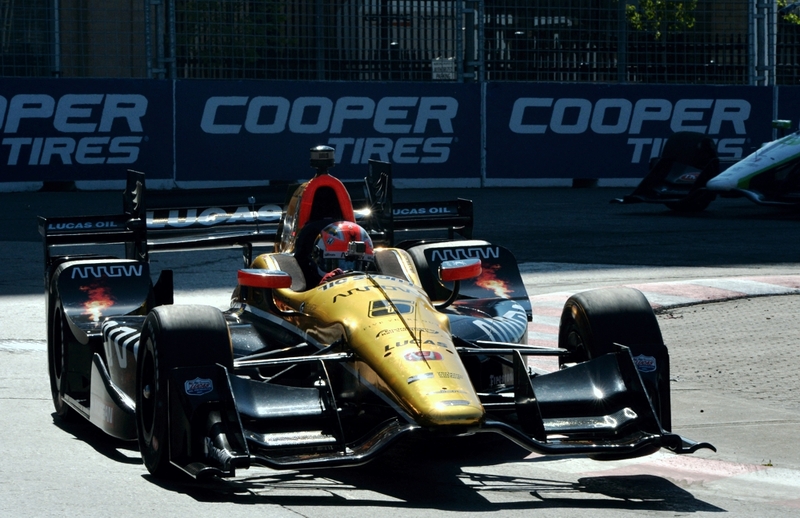 They will also return to the Honda Indy Toronto in 2017, headlining Saturday's slate of races.